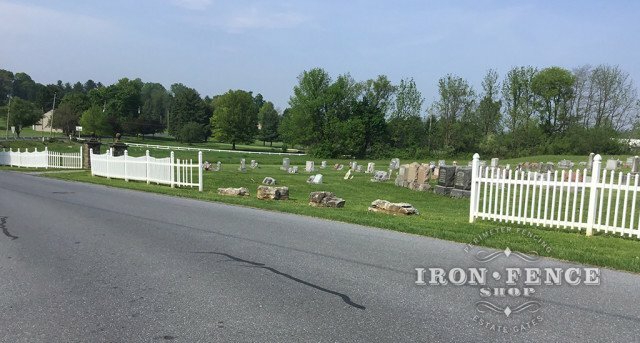 We had a customer that bought our iron fence to use around a historic cemetery. It was replacing a cheaper vinyl fence that not only looked out of place, but did not perform well. While a cheaper vinyl fence helped fit the bill when they purchased it, the look wasn’t quite right for a 100+ year old cemetery and you can see several of the panels have damaged or missing pickets. 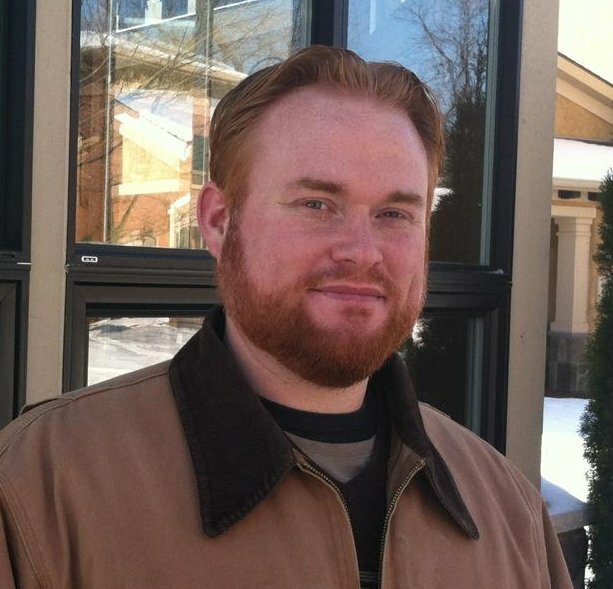 The problem with using a light-duty fence like vinyl in a cemetery application is two-fold. The first is the look of the fence. From a distance, the fence doesn’t look too bad. However, once you get closer it looks out of place having a vinyl/ plastic fence surrounding a historic cemetery. Vinyl fence has only been around for 15-20 years, so it looks out of place surrounding a cemetery that is over 100 years old. The second issue is just general durability. Iron fence is perfect for cemetery applications because its so strong and durable. Cemeteries have heavy equipment and vehicles moving around them all the time. A light-duty fence is going to be easily damaged by equipment or errant door swings from mourners and family. There is also the issue of unattended kids or people in the cemetery. Those missing pickets in the panel at the beginning of that opening is likely the result of a situation like that. 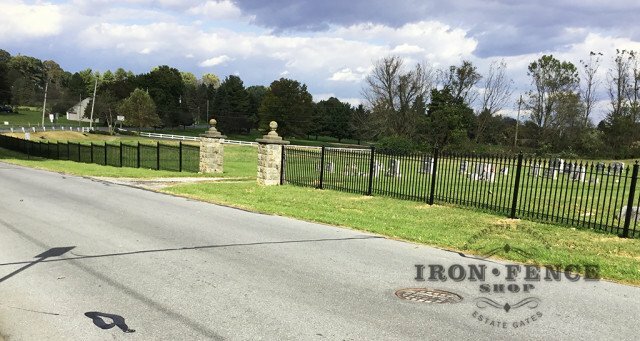 Have any other questions about using our wrought iron fence around a cemetery or family burial plot? Give us a call or shoot us an email. We can also help with historic or preservation society approvals if you need more specs, samples or photos.